Apparently, as the Christian cartoon “VeggieTales” was teaching children about the Bible, it was also secretly teaching them to hate people of color. According to The College Fix, Cal State San Marcos held a so-called “Whiteness Forum” last Thursday where a variety of topics pertaining to America’s systemic racism was discussed. The two-hour event featured more than a dozen poster board projects critiquing various aspects of society. 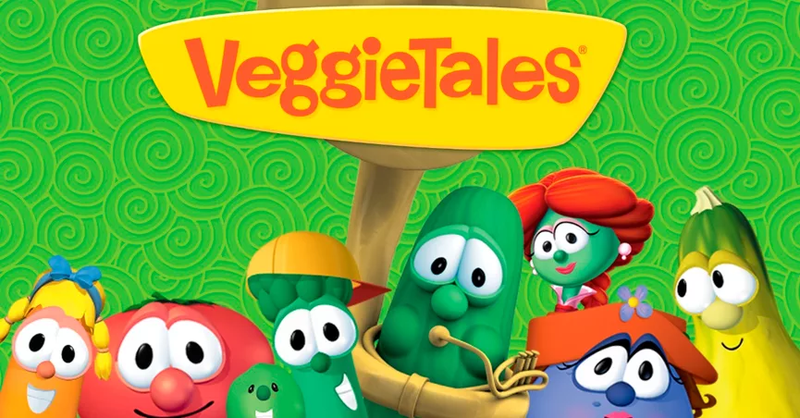 On top of lambasting the NFL and white women for perpetuating racism, the cartoon where talking vegetables perform biblical stories for children somehow found its way into the discussion, with speakers alleging it portrays racial stereotypes.